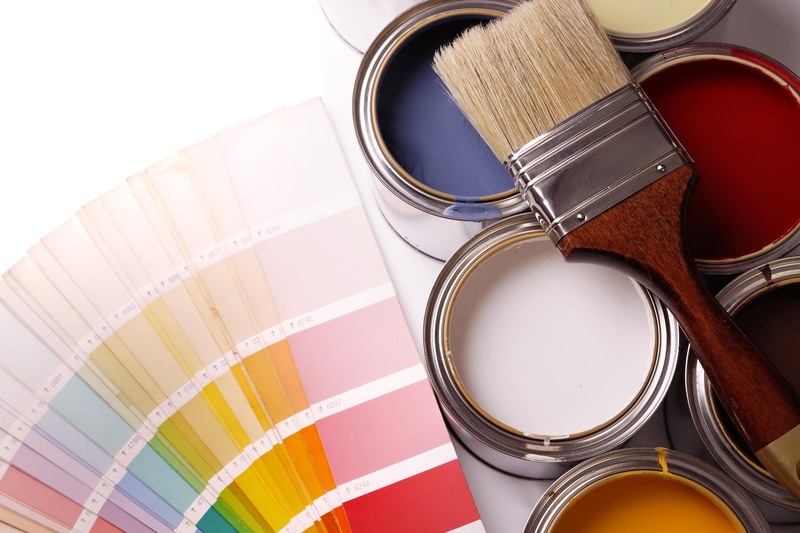 Established for 25 years, we are a professional painters and decorators company based in Hertfordshire. 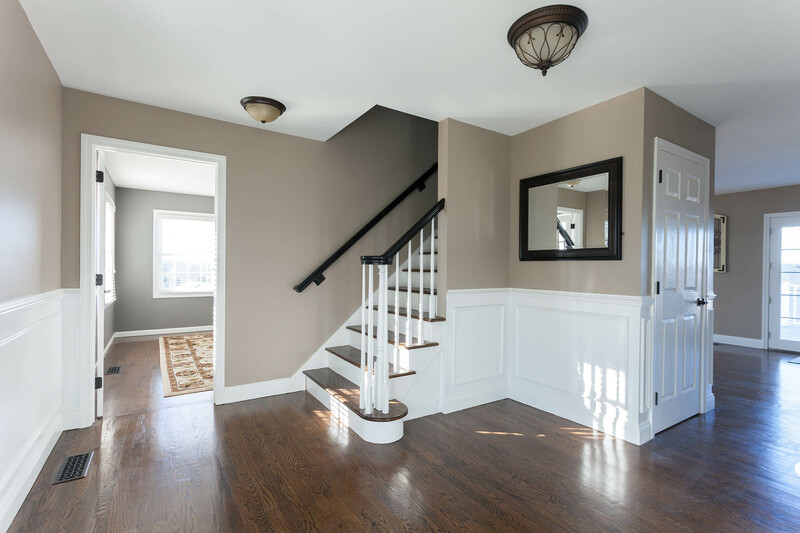 With a growing team of skilled painters and decorators, our main priority is customer satisfaction and we believe that its the key to our success. Most of our work comes from recommendations and returned customers.. To our success, so we always ensure that our clients receive an excellent service. Drew Payne constantly aim on improving all aspects of our work activities. We know that customer satisfaction is key. 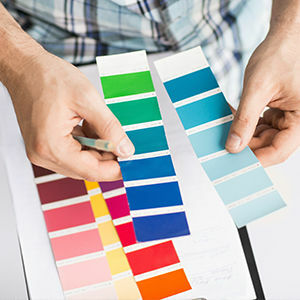 We promise a job which will be aesthetically pleasing and long lasting. We are aware of the importance of working within both budget and timeframe whilst maintaining the highest standards. All of our highly experienced craftsman each have a minimum of ten years experience in the trade. 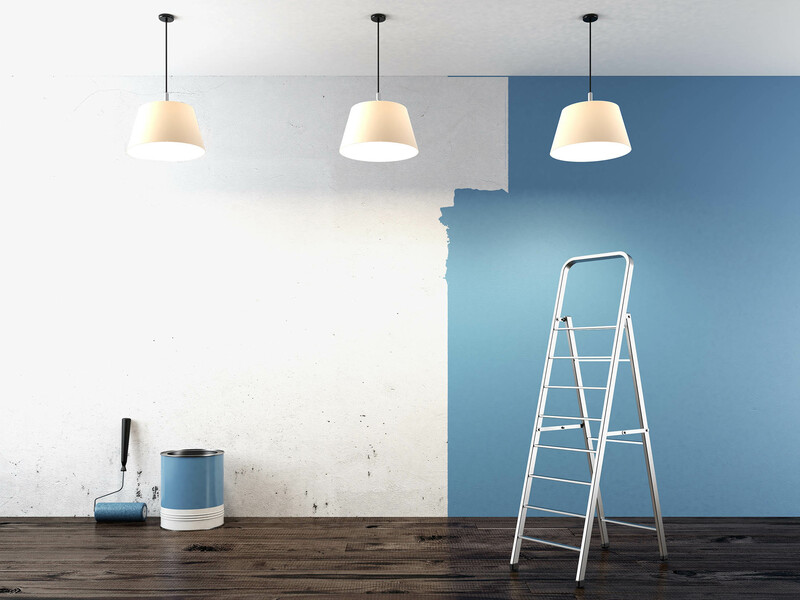 All work is carried out with the customers needs in mind, from interior painting to wallpapering, we always ensure that all of our work is carried out with the upmost professionalism and to the highest standards as we pride ourselves on keeping our customers happy and delivering their requirements.